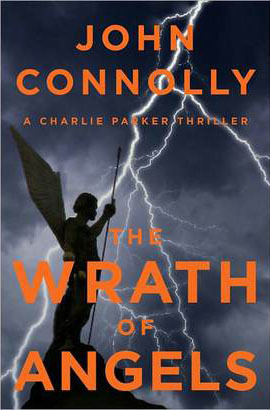 The Wrath of Angels is the eleventh book in John Connolly’s Charlie Parker series. In this outing, Charlie is asked to help location the wreckage of an airplane that is hidden in the woods of Maine. What follows is a mythic journey or quest novel in which various entities seek to discover the plane and control its contents. The fact that it may have contained a list of people who have made a deal with the devil raises the stakes for everyone. There has long been a nature of duality within Connolly’s series. Each entry either falls into a more traditional mystery format or into a more over-arching mythology of Charlie Parker himself. Those that fall into the latter category, of which The Wrath of Angels is one, tend to contain more supernatural elements than do the more straight-forward procedural novels. 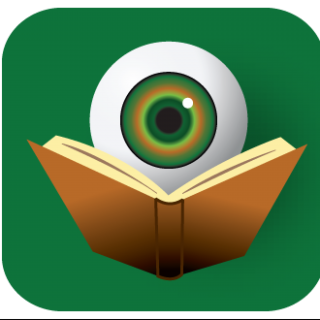 Cautious readers should not shy away from them, however, as the way Connolly handles the supernatural is very believable – for lack of a better way to phrase it. It should be noted that these more myth-based books work best when read in order, whereas the more standard mysteries work perfectly well as stand-alone novels. Some might argue that the stand-alones are more genre-oriented and the others more literary, but this is not necessarily true. Whenever John Connolly puts pen to paper, the language is going to be anything but pedestrian, so there is no need to relegate the genre books to a lower level. Throughout the Charlie Parker series, Connolly has excelled at creating some of the most memorable villains. Whether it is Mr. Pudd from The Killing Kind, The Traveling Man from Every Dead Thing or Brightwell from The Black Angel, readers of the series know that they will be losing sleep for years to come. This newest book is no exception. Here we meet Darina Flores, a disfigured woman and her odd traveling companion/son. Readers will quickly realize that they are not a couple you would want to run into in a dark alley. As if that were not enough, The Wrath of Angels also marks the return appearance of The Collector, a truly evil fan favorite. Because of the vast number of characters, the beginning of the novel reads a bit slower, but rest assured that once the major players and their backgrounds are introduced, the pages will start to turn faster and faster in an effort to see who will reach the wreckage first. The Wrath of Angels seems like a touchstone book in the series, as we finally get some answers to questions that have been lingering throughout some past novels. By the time readers reach the end, they will know that Charlie Parker is just steps away from a major confrontation with evil – the likes of which he (and they) can only imagine. 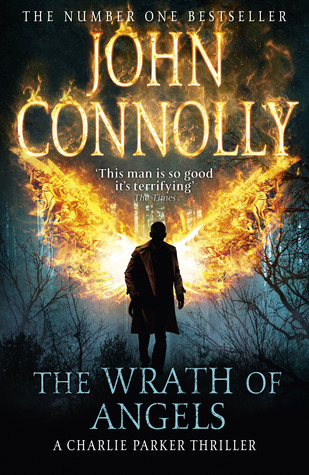 Everyone will have to wait a bit for that moment, however, as John Connolly has indicated that he is taking a brief break from the series (returning in 2014) so that he can release a few others books that are dear to his heart. For readers and fans, that can’t be a bad thing! Is this the same guy that I know and adore, writing these remarkable reviews!!! I am so proud and happy for you! You are truly gifted AND TALENTED! !